Block paved patios, beautifully designed & installed by Professional Home Improvements. 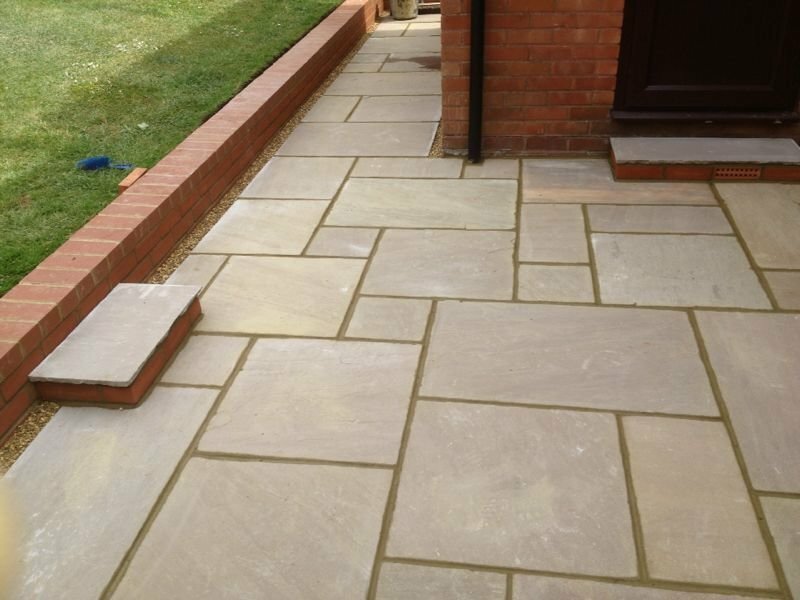 Professional Home Improvements offer patio paving to complement any home and garden, with an extensive range of slab colours, patterns and textures, and a wide variety of laying methods to suit your style and taste. 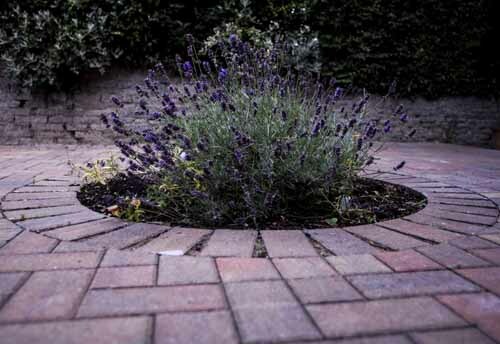 We can construct patios of any size, providing a creatively designed garden with a choice of restraining edges, borders or steps, plus raised beds, complicated patio shapes and ornamental features. Choosing complementary accessories for your patio is often the key to a stunning garden design.